A fast-absorbing gel contains natural antibacterial agents, including Lactobacillus Ferment, to help clear and prevent breakouts without over-drying the skin. An Azelaic Acid derivative helps control oil production for improved skin tone and texture. 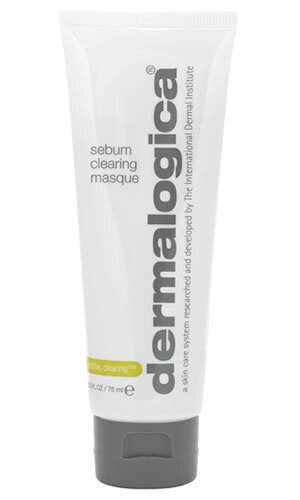 Tea Tree and antioxidant Zinc Sulfate also help soothe the skin. 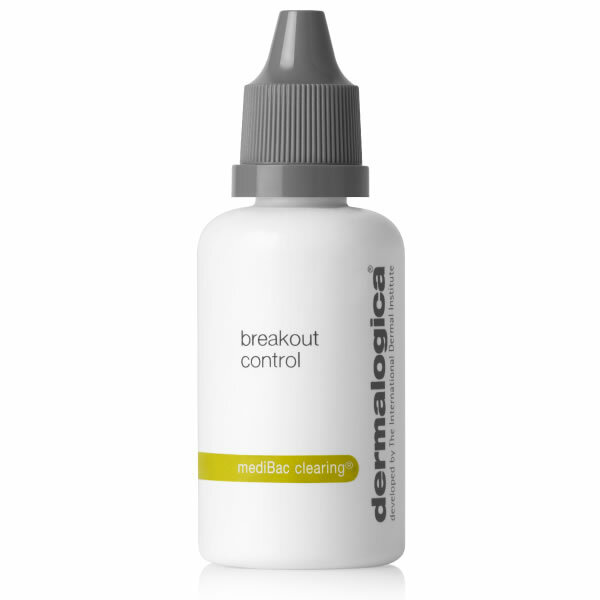 Contains Colloidal Silver, known to help eliminate bacteria and control acne.